Cinavia is one of the most interesting anti-piracy technologies going around. Designed to hamper and prevent the copying and sharing of films, Cinavia watermarks the audio stream in such a way that survives transcoding, compression, recording and many modifications. The watermark is detected by the playback device, and if it doesn't match the accompanying security key, playback is stopped. The clever form of piracy prevention, which became mandatory for all Blu-ray players in 2012, has proven particularly difficult to crack. 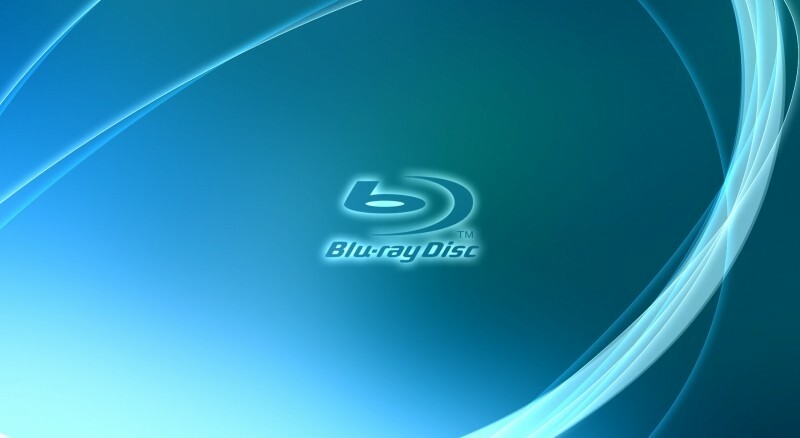 Early attempts at circumventing Cinavia involved exploiting bugs in Blu-ray players, while recent attempts have managed to detect the watermarked parts of the audio before removing and post-processing them. These workarounds haven't exactly been perfect, as removing the watermark through traditional means causes a reduction in audio quality. That is, until now, with the DVD-Ranger team recently coming up with a way to remove the Cinavia signal in a way users won't notice. DVD-Ranger's paid tool, CinEx HD Advanced, will take a film and remove Cinavia from the audio stream without altering the video or subtitle data. While the team claims their tool is perfectly legal (at least in Germany, where the team originates from) and will help users backup their Blu-ray collections, it presents a significant piracy risk. Now that Cinavia has been cracked, it will be easy for pirates to burn their illegally downloaded movies onto disc without the disc players kicking up a fuss during playback. Cinavia has never stopped playback through other means, but the news certainly won't make the movie industry, or Cinavia developers Verance, very happy at all. The question now becomes whether Cinavia will evolve to stop pirates, or whether a whole new form of anti-piracy software will be developed, but one thing's for certain: the battle to produce the best DRM certainly isn't over.